A company’s product can be sold by various channels. 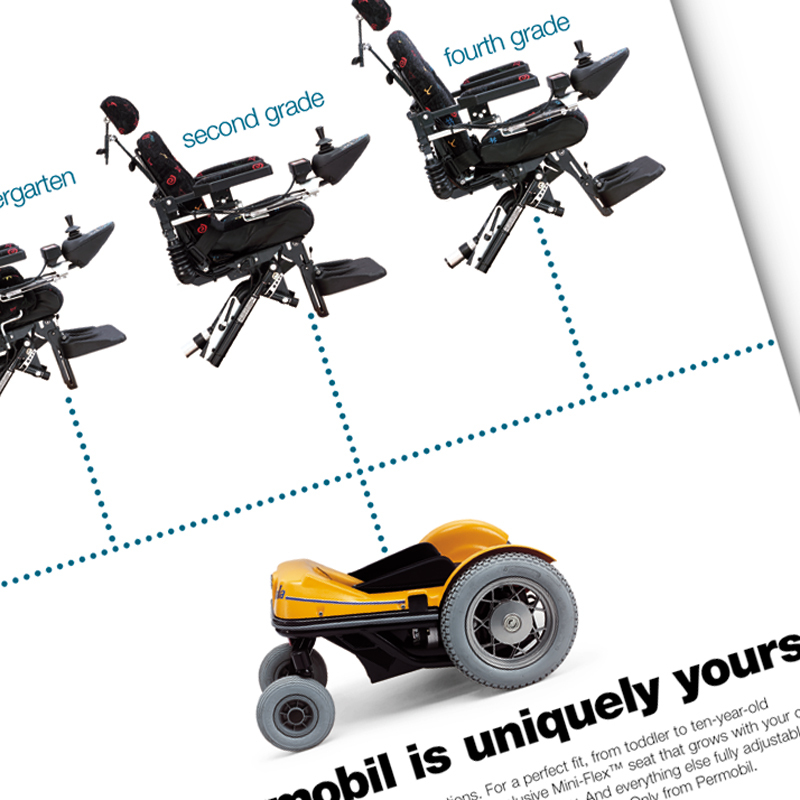 Permobil power chair sales are influenced by the recommendation of a therapist or doctor, and the end-users have a say-so in choosing products. Often campaigns must be directed to multiple target audiences. Trade publications and/or consumer magazine advertising are several ways to reach your targets. 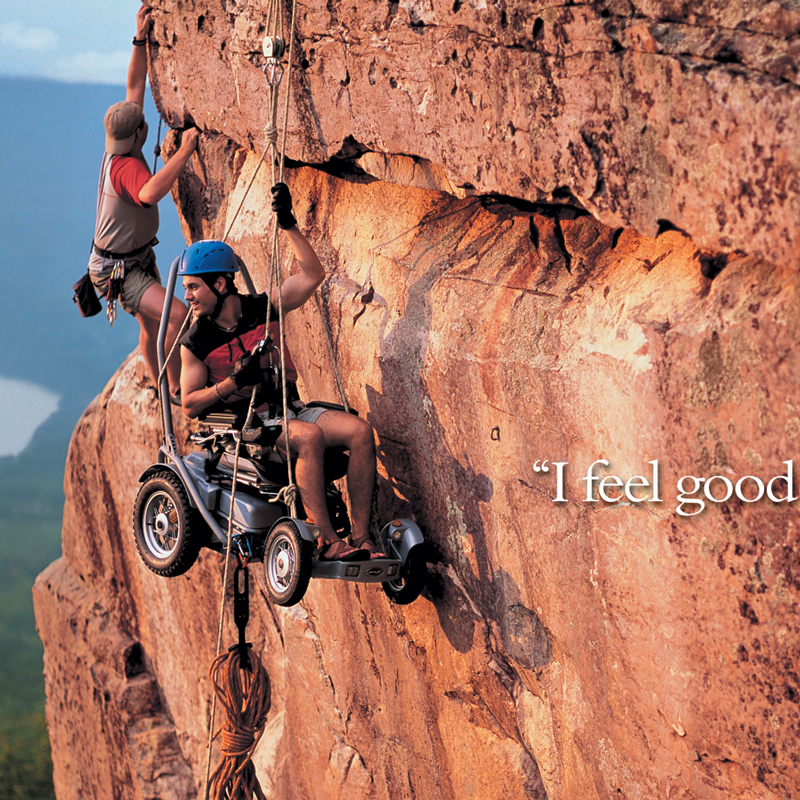 Permobil, a global manufacturer of wheelchairs needed to make their advertising more effective. 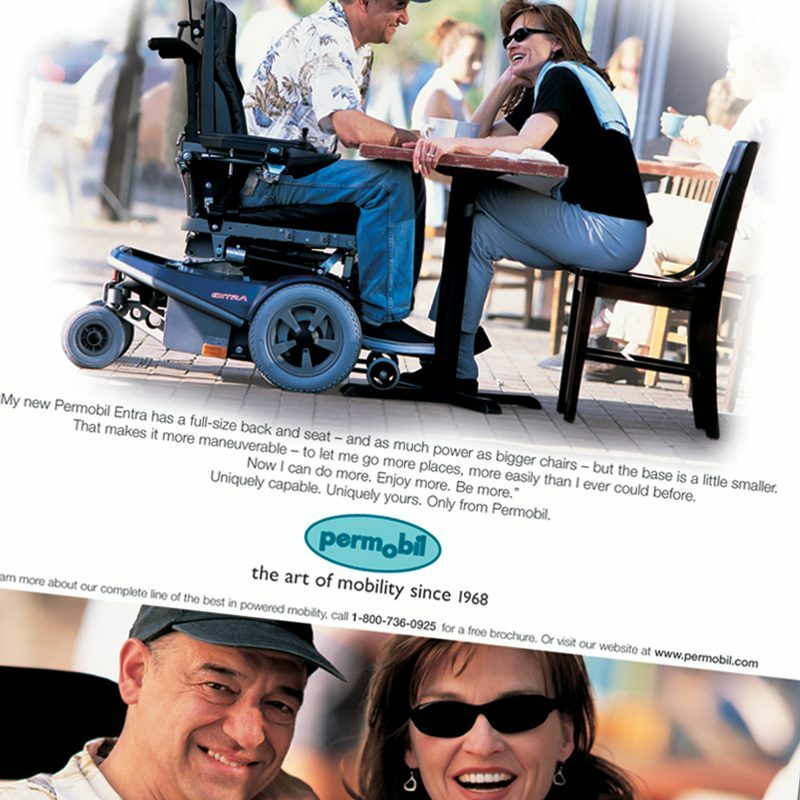 Ncutt developed a campaign focusing on Permobil’s products ability to provide independent living and enhanced relationships. Market tracking results showed this approach was effective.